Looking for chic, read-to-wear clothes for the kids? 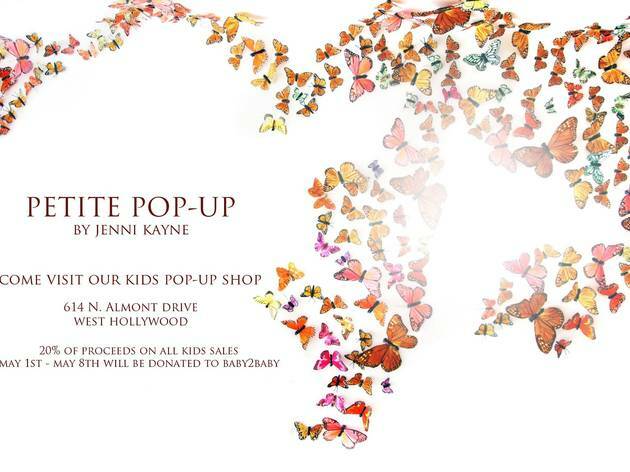 Local cult-favorite designer Jenni Kayne is hosting her Montecito store’s children’s stock at a cute, little pop-up in LA through May 8. 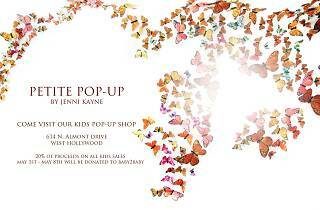 The pop-up shop will take place at their Almont boutque location and 20% of all kids sales being donated to Baby2Baby nonprofit.